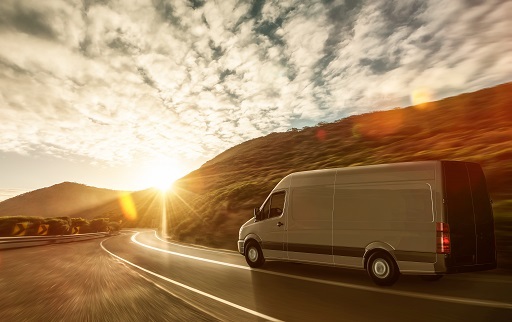 As vehicle engines age and mileage increases, vehicles will begin to experience part fatigue. Your vehicle requires regular care and maintenance to ensure it's operating at it's potential. In addition to repairing and replacing your head gasket your vehicle manufacturer may recommend additional services at specific mileage intervals to each vehicle and for each year. Our ASE certified technicians follow all manufacturer recommended service procedures using specialized tools for each repair. You can save big on the life of your vehicle by keeping it well maintained with a independent shop who specialize in service and repairs on your make and model. The Auto Station services and repairs all makes and models. We perform services for our customers at manufacturer specifications and intervals. All of our work is protected by our 3 year or 36,000 mile warranty on all parts and labor. 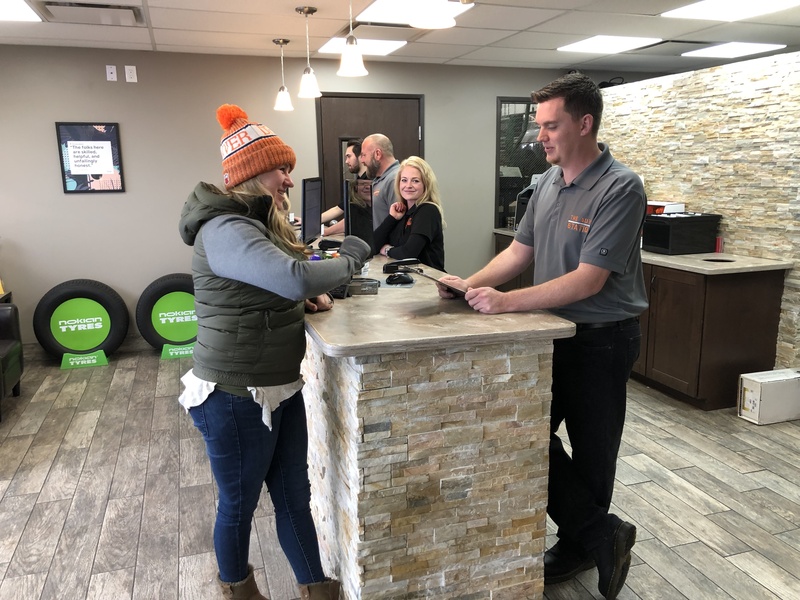 Come see our friendly staff in our beautifully updated customer waiting and reception area.